link Are my customers happy? link Are we building the right products? link Are my teams engaged, and do they understand our business? As companies engage with the digital revolution, they are faced with the daunting prospect of not only keeping up with change but managing it in a manner that will translate into competitive-edge. The latter requires a shift in thinking from the traditional approach of driving agile projects to a more holistic one of evolving into an agile organisation. But to achieve this, it is necessary to evolve the way we measure success: from process-based metrics to calculating business outcomes. More IT jargon? Definitely not! To be truly competitive in the digital economy, you must be built to change. Businesses around the world are faced with new competitive threats, changing market dynamics, new technology disruption and evolving customer needs. The race is on for companies to be able to perceive and respond to these changes while at the same time delivering better products and services to customers, faster. Quite the opposite: organisations today are staying ahead of the pack by scaling agile and building agility into everything they do. They are also extending agile techniques and practices across teams, teams-of-teams, non-IT organisations and even across businesses as a whole. This new way of working has huge ramifications for those who will win, and of course, those who will not. To be truly competitive in the digital economy, you must be built to change. For years, agile teams and organisations have measured success using process metrics: time to market, team throughput and cycle times, improved quality, and better predictability of output. These are important factors since agile is built on a foundation of continuous improvement. Organisations must inspect, learn from, and adapt performance to achieve continuous improved practices. Yet, these measurements don't always indicate the outcome of the work and whether it's truly impacting the business. Companies need to ask a few simple, but possibly tough to answer, questions. For example, do you know if your customers are happy? You delivered your product faster, but was it the right product? Do you have the flexibility and agility to capitalise on market opportunities when they arise? Is faster delivery to the market having an impact on your bottom line? Maybe business leaders should examine what keeps them up at night. Is it team throughput? I doubt it. But the overall success of the organisation can definitely lead to C-suite insomnia. The following are some of the questions all managing executives should be examining during the wee small hours. The response to this is that whether or not customers are happy is a predictor of whether or not they will renew or grow their investment in your products or refer and recommend you to other potential customers, ultimately leading to higher overall revenue. One of the key benefits of agile is its focus on securing and implementing timely customer feedback into the development process. A very common way to measure the outcome of that process - customer satisfaction - is via Net Promoter Score, a measurement of customer experience and improved quality. More often than not, happy customers equate with higher revenues. Are we building the right products? Using agile practices, delivery teams can easily improve the time it takes to get goods to market, so it's important to make sure they're focused on delivering the right products. An important outcome of agility is increased alignment and visibility between the business strategy and the work that is being done. With development and the pace of business moving faster than ever, visibility into all resources and initiatives becomes critical, from business strategy to investment spending, through to work execution. Better agility gives leaders greater insights to optimise investment decisions with available budget and resources with a single, consolidated view of all work happening across the enterprise's portfolio. And all of this while teams coordinate their delivery to focus on the work that will affect business outcomes the most. Are my teams engaged, and do they understand our business? Self-organising, cross-functional teams are the foundation of successful agile practices. These empowered teams don't just produce better products and services: they also produce more engaged employees. According to a study by Freeform Dynamics, more than 75% of organisations say agile practices are helping improve satisfaction within development teams. As companies continue to realise the benefits of agile and expand their agile practices outside of IT, across the business, it's more important than ever that they also evolve the way they think about success. This means not only focusing on continuous improvement using process metrics and best practices, but also stepping back to identify the key business outcomes the company is attempting to influence. Tracking progress regularly to ensure the needle is moving in the right direction is also crucial. The bottom line? Building to change ensures you are building to last. 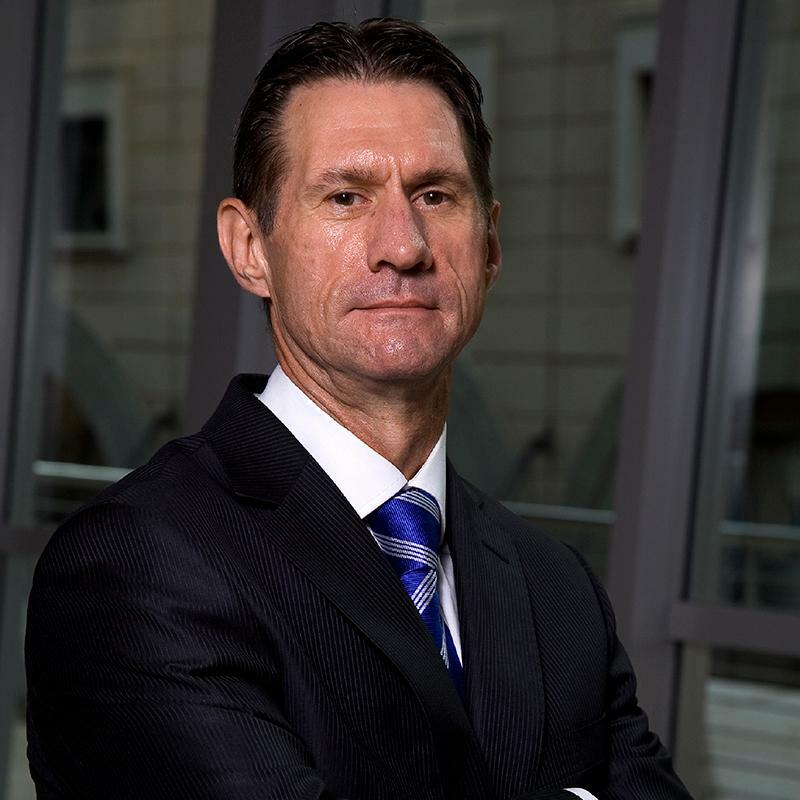 Gary Lawrence is managing director of CA Southern Africa, responsible for all aspects of the business across Sub-Saharan Africa. He is an industry veteran, having more than 20 years' experience in creating, building and managing software businesses in the Southern African market. 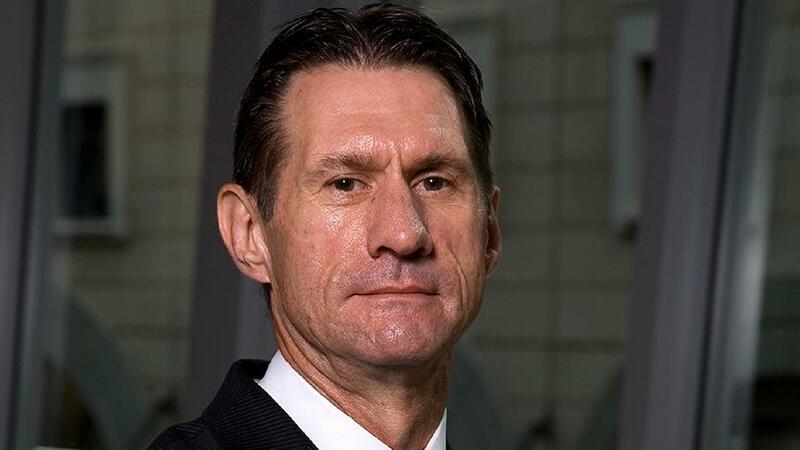 Lawrence has more than eight years' experience with CA, serving as country manager for five years prior to the formation of CA Southern Africa within EOH. He was previously country manager for Business Objects and Baan for the Sub-Saharan Africa region. He was also founder and CEO of Softworx, a local software and services business in the ERP, business intelligence and supply chain space. Lawrence is a member of the EOH executive committee, reporting directly to the group CEO.